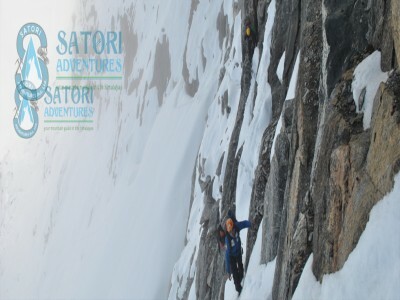 Satori Adventures Pvt. 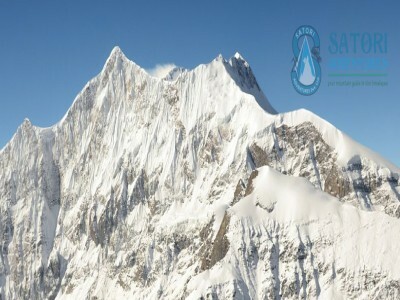 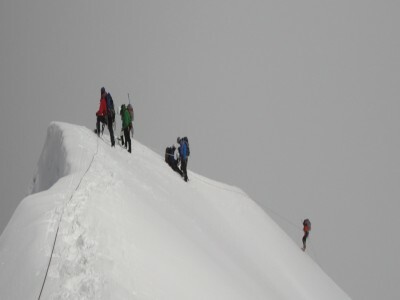 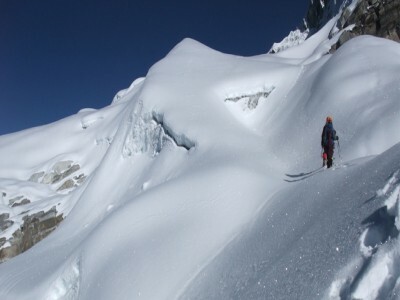 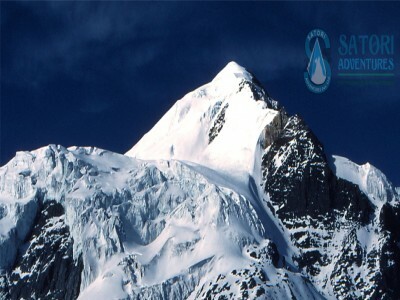 Ltd. operates 6000m peak climbing expeditions for the beginner climbers. 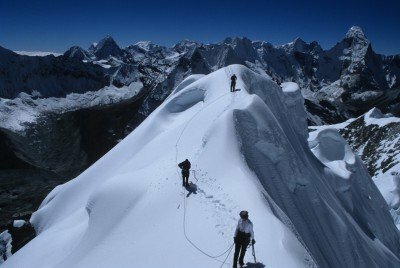 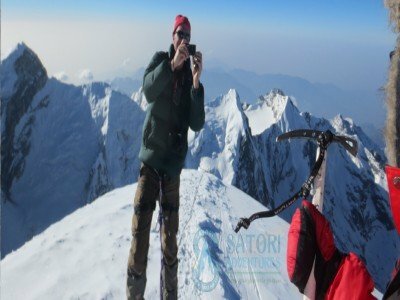 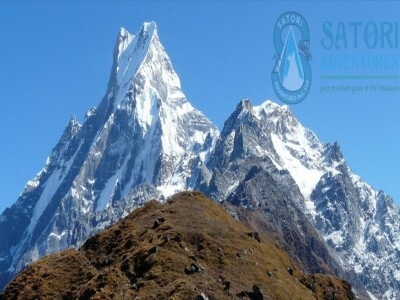 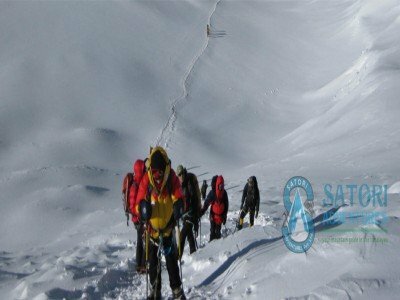 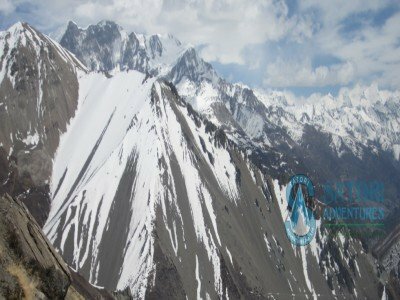 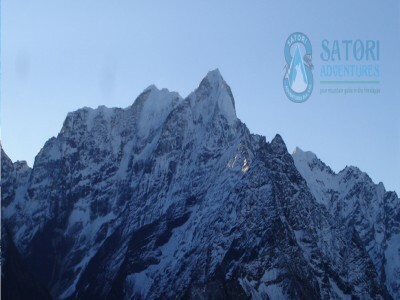 We have several 6000 meter peak expedition packages ranges from easiest trekking peak to tough technical climbing. 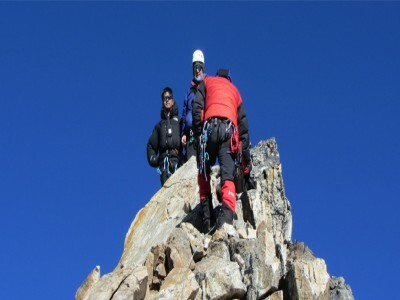 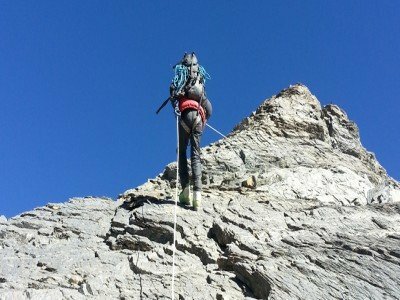 Our climbing packages are flexible according to the time and service required. 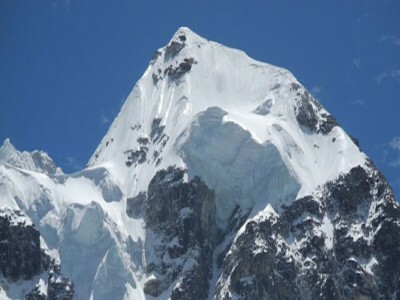 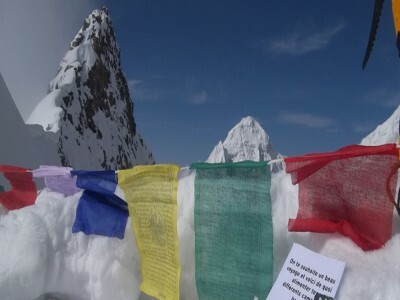 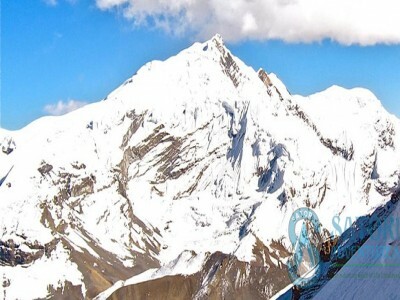 Ask for competitive best price for the six thousand climbing peaks.